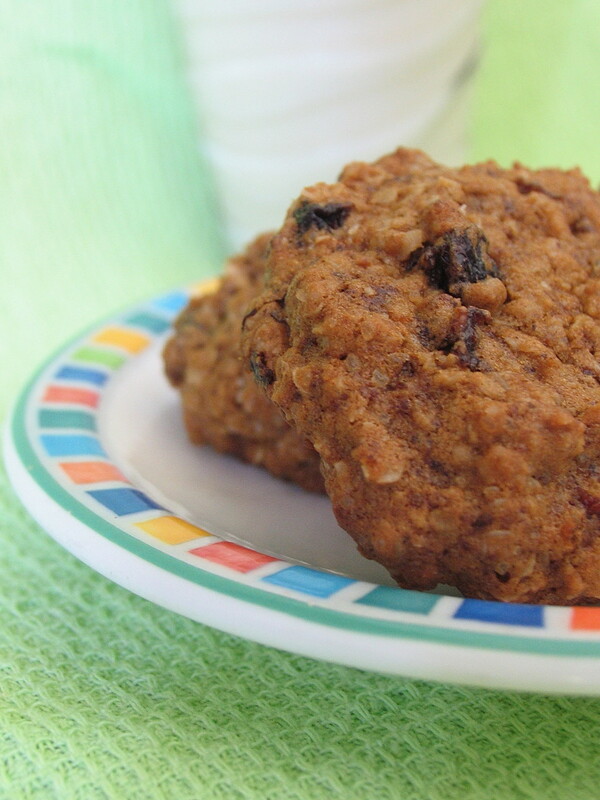 A recipe for a thicker cookie and it's easy to remember. 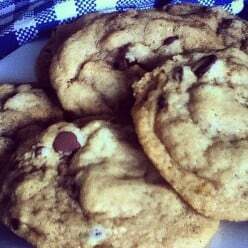 Got a craving for homemade chocolate chip cookies? This easy chocolate chip cookie recipe will be ready to satisfy your craving in under 45 minutes! 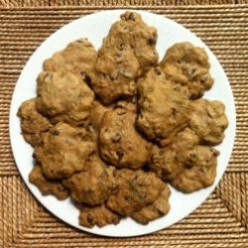 Provides the perfect recipe for a chocolate chip cookie that has crunchy edges and a soft and chewy middle. Are you a chocolate fan but would love to find ways to enjoy your vegetables while you are at it? Or perhaps you have a few too many zucchini in your patch? Here are some chocolatey solutions! 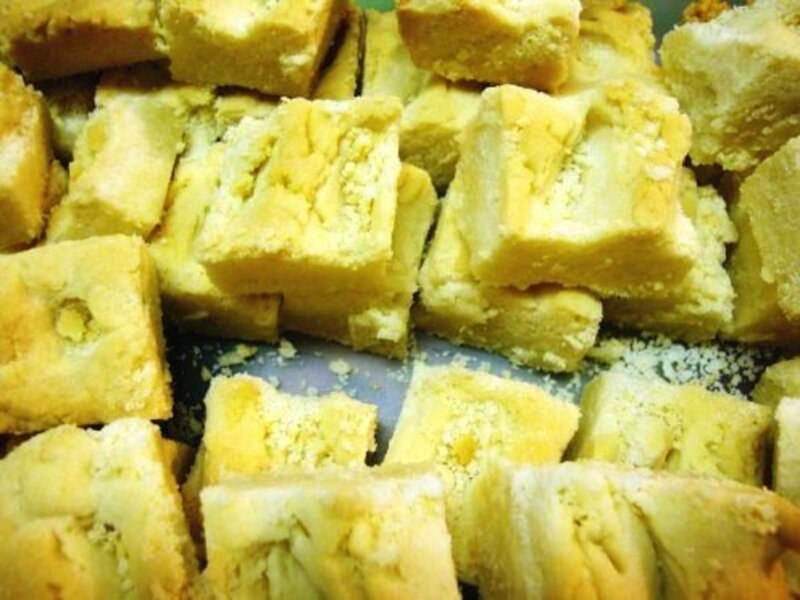 These are a family favorite . 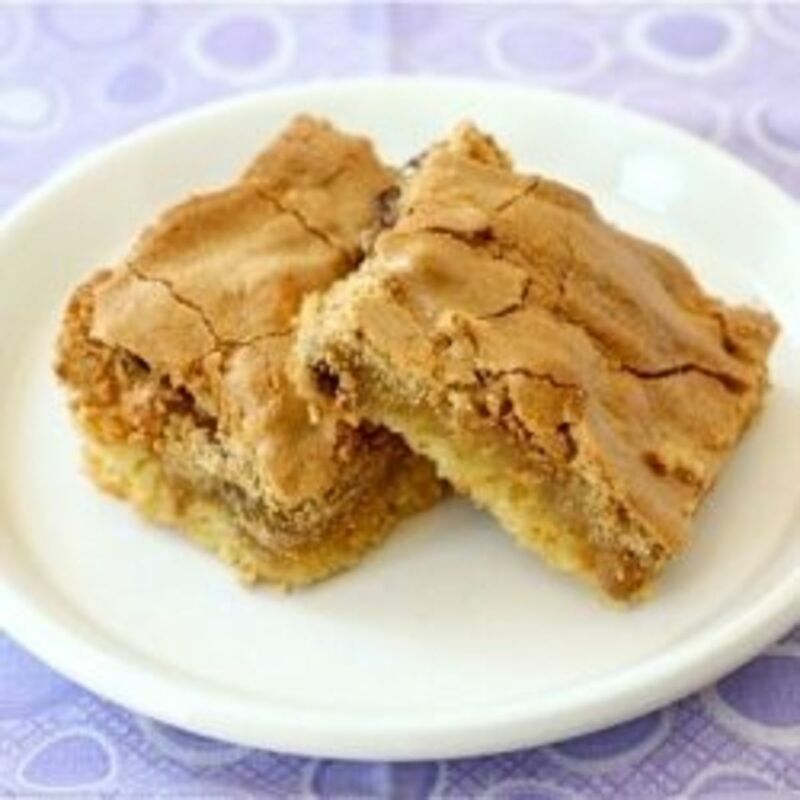 Easy to make, and scrumptious. 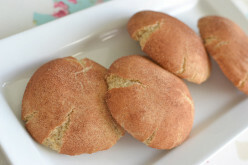 Whether you prefer them slightly soft and chewy or crispy, these are likely to become a favorite in your household too. 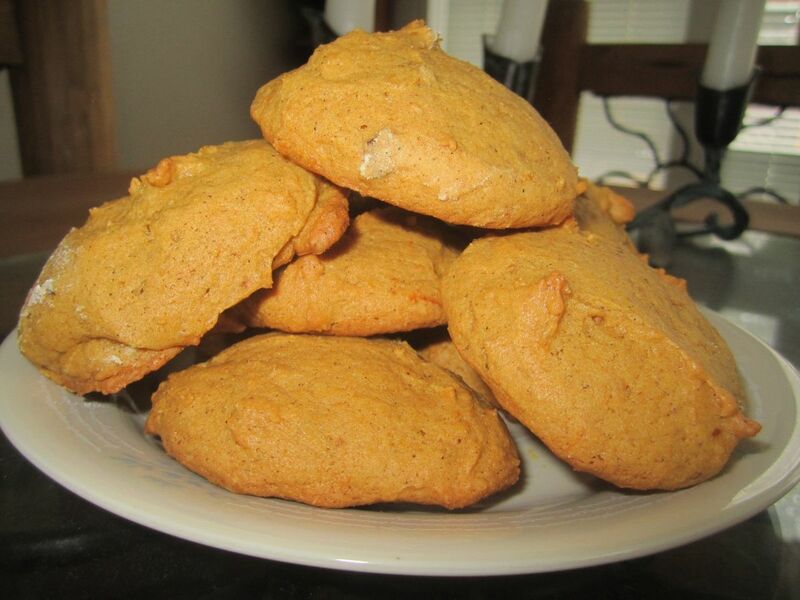 A light and fluffy pumpkin cookie recipe with suggested substitutions (to make them lower in fat and calories) and additions (to add some calories back in ... and make them taste yummier). 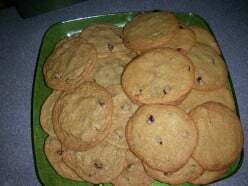 Perfect homemade cookies in a flash? Yep! 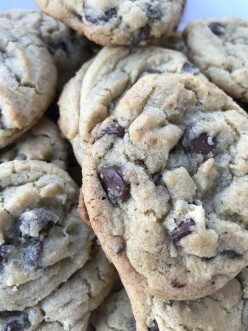 Soft in the center, with crispy edges and buttery goodness, this chocolate chip cookie recipe is perfect, simple and just plain awesome. Check out how easy! 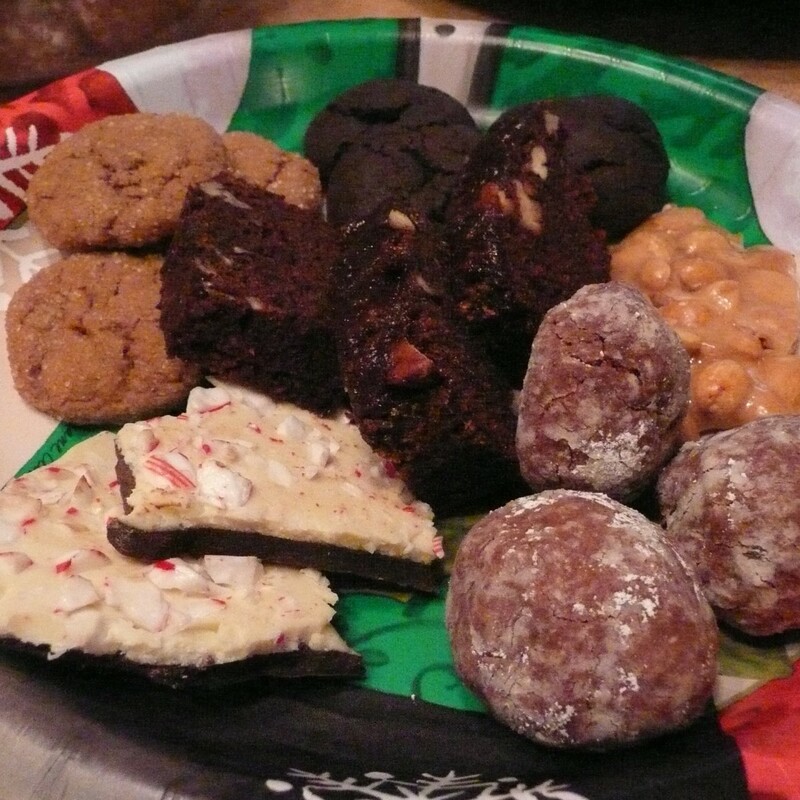 Give homemade cookies this Christmas that everyone will love and appreciate. A perfect combination of old-fashioned and fancy new cookies will make your holiday baking something worth remembering.